Many times while performing our cleaning task, we tend to pay attention to those areas that immediately ketch the eye. This happens even as we tend to perform our once in a "blue moon" deep cleaning cessions. 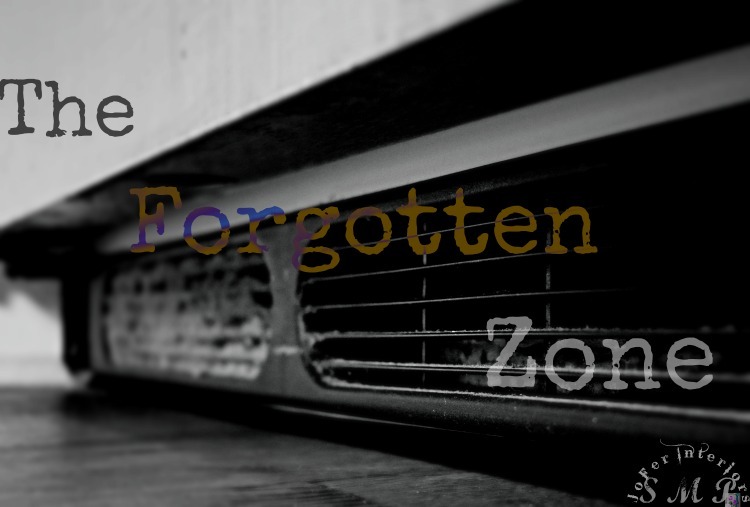 The inconspicuous areas in our living spaces don't always come to mind and therefore leads to the excessive accumulation of dust and allergens that circulate the air in our homes. 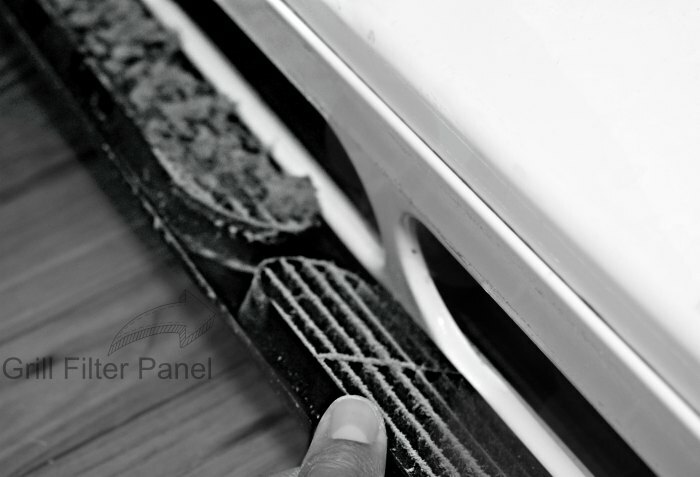 In this short post we will discuss how to keep your refrigerator working like new by applying a simple cleaning technique to an area we guarantee, may have never crossed your mind before. 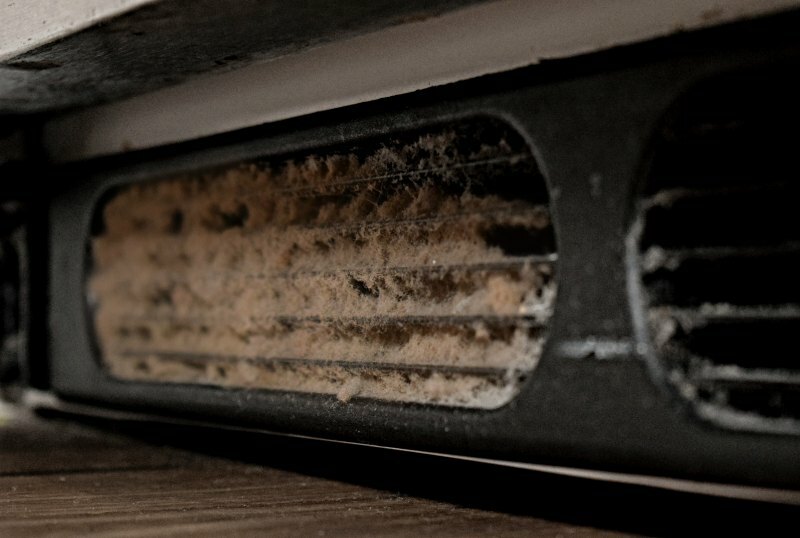 In the above close up images you can see how the dust and allergens have accumulated over time on both the air vent grill and under the refrigerator. 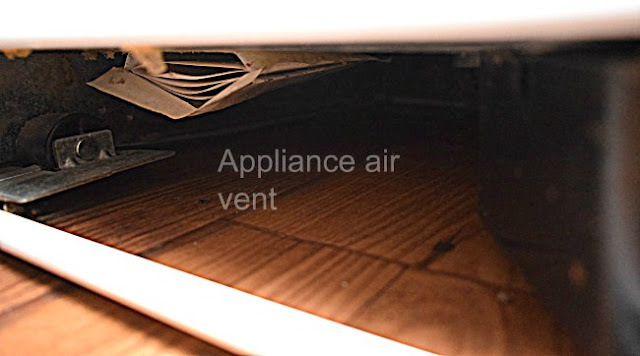 This is the area where the refrigerator motor and or blower are located. 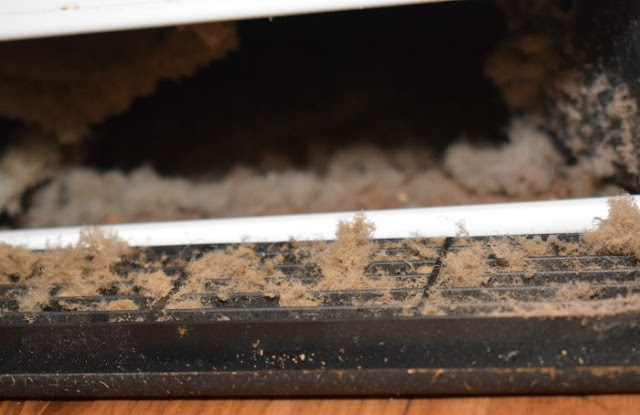 As the dust piles in this area, it will in due time cause more strain on the motor hence reducing the efficiency and lifespan of the appliance. 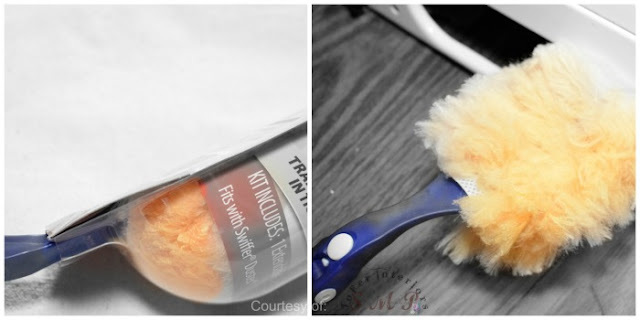 We used a swiffer duster [source: non-sponsored] to trap and expel the dust and dirt from under the appliance. A few sanitized wet wipes were then used to clean and refresh the area. 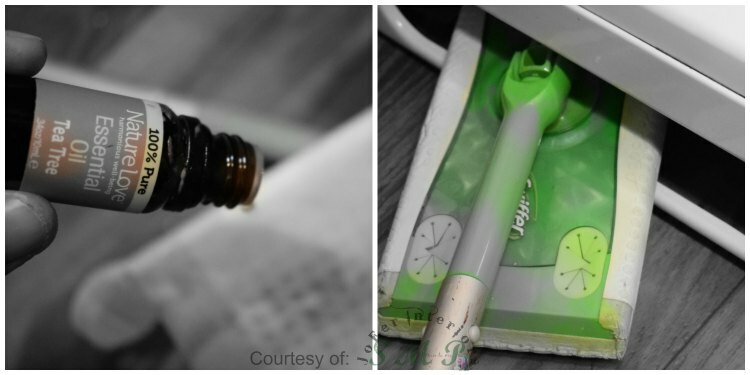 Note: Try using your favorite scented oils by adding a few drops to the wet wipes prior to cleaning under the appliance. This infuse the entire kitchen area for various days. 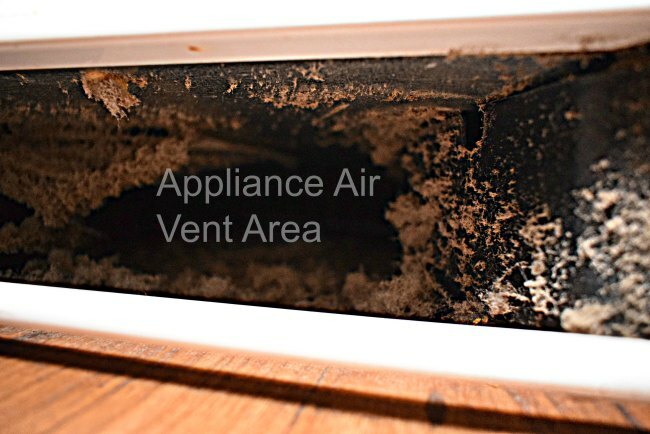 Refrigerator air vent after complete cleaning and deodorizing. If you notice closely in the former image, you could not notice the instruction pamphlet that is attached to the bottom of the appliance as you do now. Note: A few days after performing this task, we noticed that the fridge thermometer temperature was cooler than prior at the same temperature setting. This simple task allowed for lower temperature setting of the refrigerator control and therefore causing less stress on the appliance overall, hence in due time reducing the overall electric bill. Below we have placed a short video on the complete process. enjoyment of the viewers of this page.